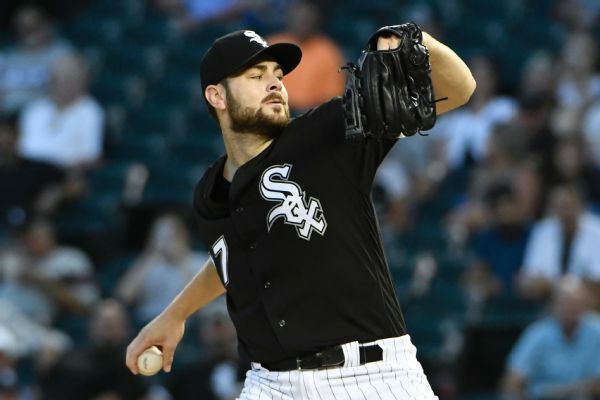 Giolito was removed from Wednesday's game against the Royals due to left hamstring tightness. More crisp? Cleaner delivery? 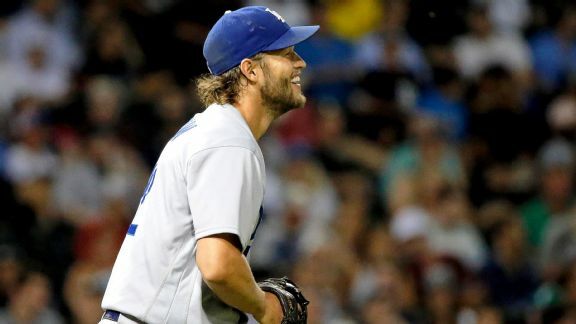 The best he's felt? 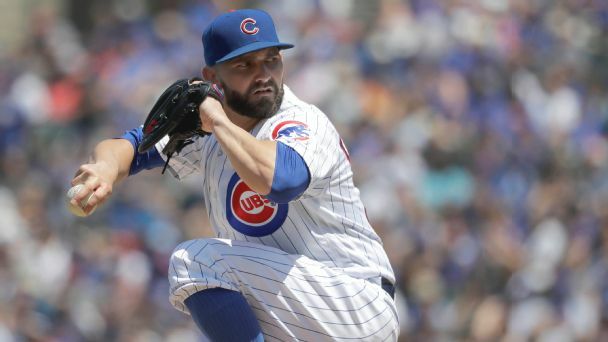 Despite another wild outing, Tyler Chatwood and the Cubs said they liked what they saw. 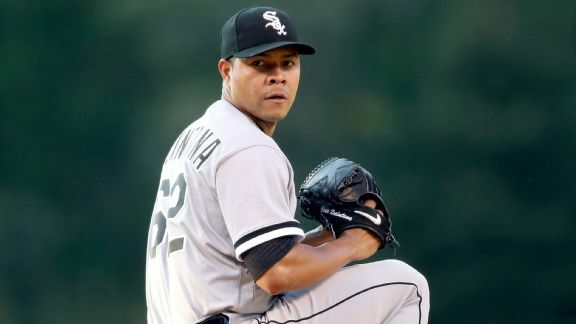 Seven scoreless innings from their Hall of Fame-bound ace isn't actually a low -- that's just the hottest team in baseball competing against itself. 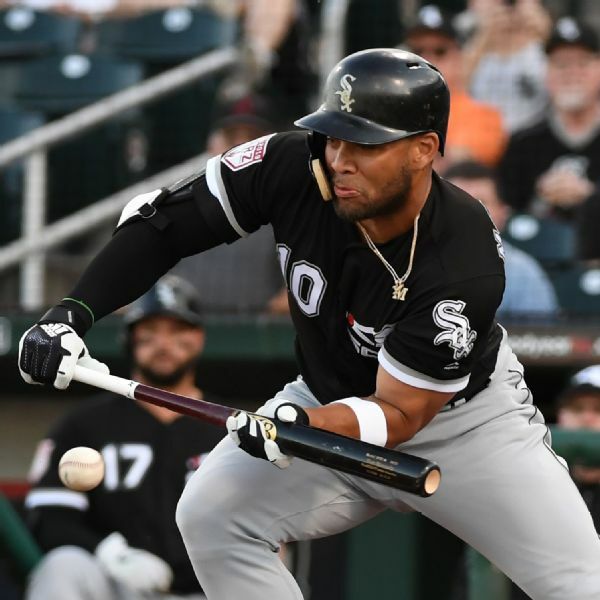 The rare North Side-South Side swap landed the defending champs a top-flight starter and the rebuilding Sox even more top prospects. 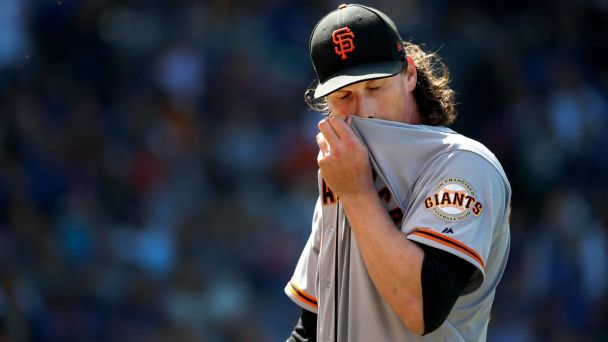 San Francisco's odds of making the postseason have gone down, but there's still a chance, while Boston's pitchers put the Rangers' bats to sleep. 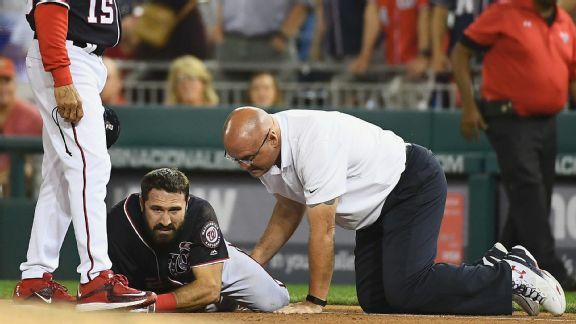 News of Adam Eaton's torn ACL landed like a gut-punch for the first-place Nats. 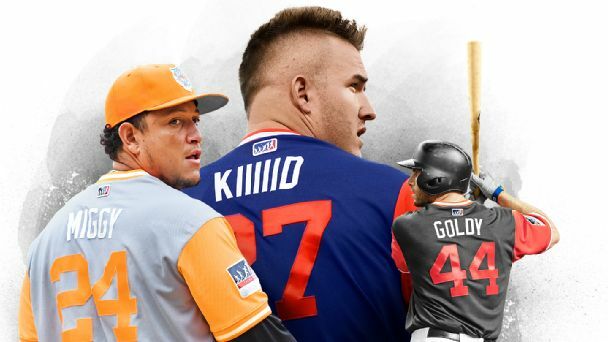 Can they continue to roll without their sparkplug center fielder?